Discover a truly masculine fragrance. Simply masculine. He will emphasize his transparent, masculine nature and attractiveness that is hard to resist. It’s a perfect scent every day. The citrus start will seduce you with a combination of red pepper and tangerine, providing a lot of energy for the composition. The notes of the heart intrigue you with the lavender scent of lavender and the classic combination of sage, rosemary and mint. 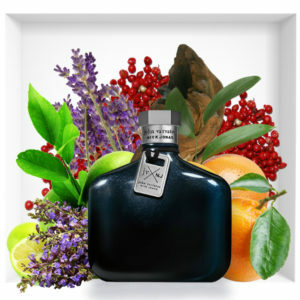 Warm aromas of sandalwood, moss and ambergris give the perfumes depth and extraordinary strength. Top notes: bergamot, mandarin oil, pink pepper, cascalone, Kaffir lime leaves. Heart notes: mint, clary sage, rosemary, lavender, hedione. Base notes: sandalwood, clearwood, ambrox super. 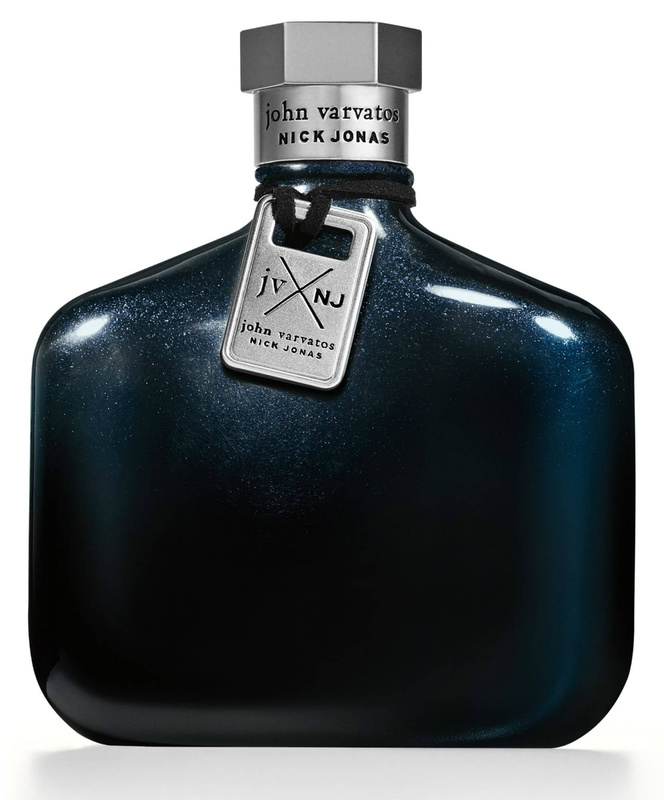 The shape of the midnight blue bottle reminds a flask, while its metal cap displays the names of the engraved collaborators. 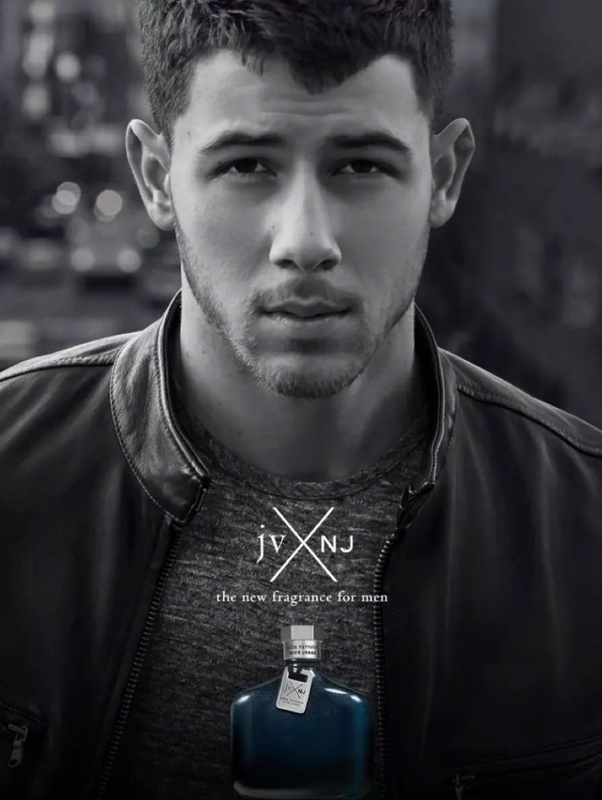 At the neck, a metal plate retained by a lace enunciates the name of the perfume JV x NJ, again with the inscription of the names John Varvatos and Nick Jonas. 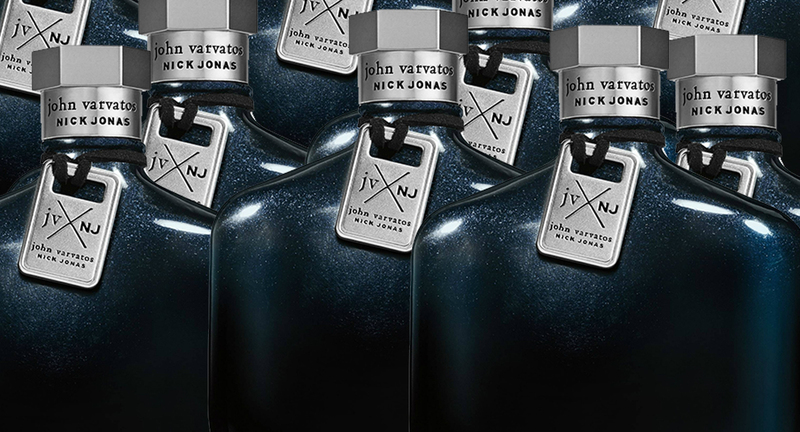 JV x NJ John Varvatos fragrance is a tribute to authenticity and following your own heart.